The Governess’s Convenient Marriage - Amanda McCabe: Adorable story. Beautifully descriptive. Must read more of her books. The Duke of Kisses - Darcy Burke - Great story with lots of twists. Loved it. The Lady of Astoria Abbey - Anita Stansfield - Sweet, clean book that tugs at the heartstrings. A Holiday by Gaslight - Mimi Matthews - Gorgeous, sweet, clean love story. Sigh. Can't wait to read more Mimi Matthews books. More or Less a Temptress - Anna Bradley - Part of the Somerset Sisters series. Humor, and lots of fun. 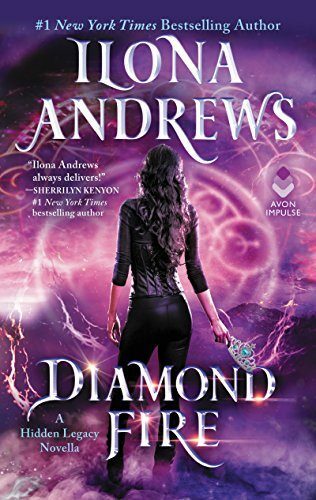 I'm loving Anna Bradley's books. Fromage a Trois - Victoria Brownlee - Story of a young woman who loves cheese and decides to spend a year in Paris trying all different types of cheese. So much more in this story. Great descriptions and total fun! Loved it. The Duke and Miss Christmas - Amelia Grey - Funny, sweet novella. I am a huge fan of Amelia Grey! Most historicals :) I've read 4 from Grace Burrowes this year with The Duke's Disaster my favorite (although all her books are wonderful). By Karen Ranney - To Love a Duchess. Amy Jarecki - The Highland Commander. Thrill Girl by Emele Gamble. Three from Jodi Picoult with Small Great Things as my favorite. Lisa Scottoline - Look Again. Just to name a few. More to add to my list! A couple of those are on my tbr. There just aren't enough reading hours to get to all of them. I read a great deal this year as illness compelled me to stay home and reading was my entertainment. Novels by Jacqueline Winspear, Deborah Crombie, Eloisa James, Shana Galen, Vanessa Kelly and many more wonderful stories. I'm so sorry you were ill, petite, but happy you had books to entertain and comfort you. 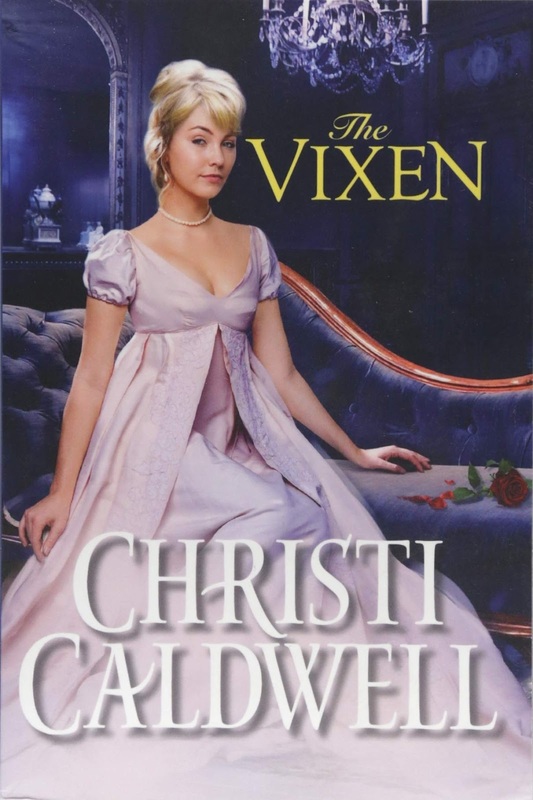 Historicals are my favorite of all and the authors whose books I treasure are Grace Burrowes, Anne Gracie, and Maggie Robinson's new mystery series which is captivating. I adore Anne Gracie and Maggie Robinson's new cozy mystery makes me happy all over! 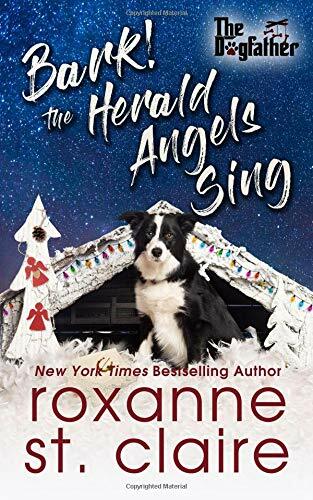 I think Meredith Duran's book, The Sins Of Lord Lockwood, Sherry Thomas' book, The Hollow of Fear and Sarah Morgan's two books, The Christmas Sisters and How to Keep a Secret are at the top of my list. 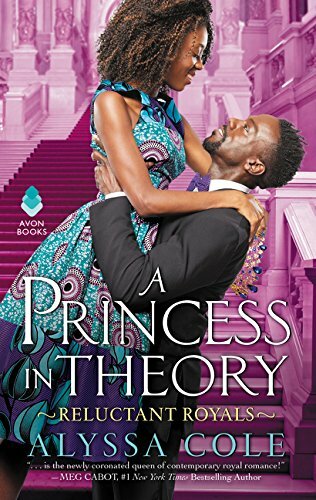 Although Sherry Thomas and Sarah Morgan aren't writing strictly in the romance genre right now, they still have strong romantic elements in their stories. I have the Duran and Morgan books on my tbr. In my opinion, Meredith Duran is one of the best writers in the business. I really need to make time to read The Kiss Quotient. I bought it when it released but it keeps getting pushed down to make time for my review books. Note to self: READ THIS BOOK! I agree with you PJ. I keep hearing so many wonderful things about this book. Whee! You've made my morning...and afternoon too! 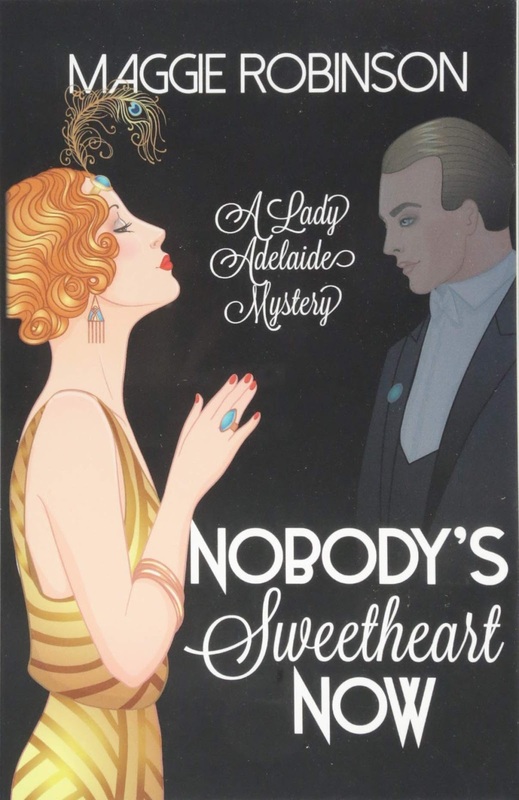 I'm so thrilled you like Nobody's Sweetheart Now enough to add it to your awesome list! Lady Adelaide thanks you from the bottom of her heart, LOL. I have high hopes for more Maine Crew books in the future! Thank you so much for the chance. Happy New Year. Forgot to list some enjoyable reads: Nancy Naigle - Dear Santa, Carly Phillips - Freed, Breathe, Dream, Fearless, JS Scott, Only a Millionaire, Annette Reynolds (an older book) - Remember the Time, Lori Foster - Cooper's Charm to just name a few, LOL. But also sad..both my cats passed away after having them 10 years..broje my heart. There have been ups and downs for many of us. My romances really got me through some tough times this year. Here's to a happy 2019! Mary Balogh had two books this year in her Westcott series - Someone to Care & Someone to Trust. I always look forward & enjoy her new books. Rys Bowen had her annual installment to her Lady Georgie Royal Spyness series - Four Funerals and Maybe a Wedding. I should keep a chronological list of what I read, but I do check things off my author lists to try to stay organized. I haven't read Rys Bowen yet. I need to check out those books. Thanks! Spot on, as always! Happy to say I've read a vast majority if these gems! No need to include me in the contrast! Good luck to all! I adored Janna MacGregor’s TGTBATD! Paul and Daphne’s story captivated me. Virginia Heath is a new author for me & I adored His Mistletoe Wager. Samatha Chases Until There Was Us is my favorite contemporary book for 2018 - lots of surprises in this well paced second chance romance. I'm going to have to check out Virginia Heath. I've been hearing good things about her books from a lot of people. I love reading lists like this! 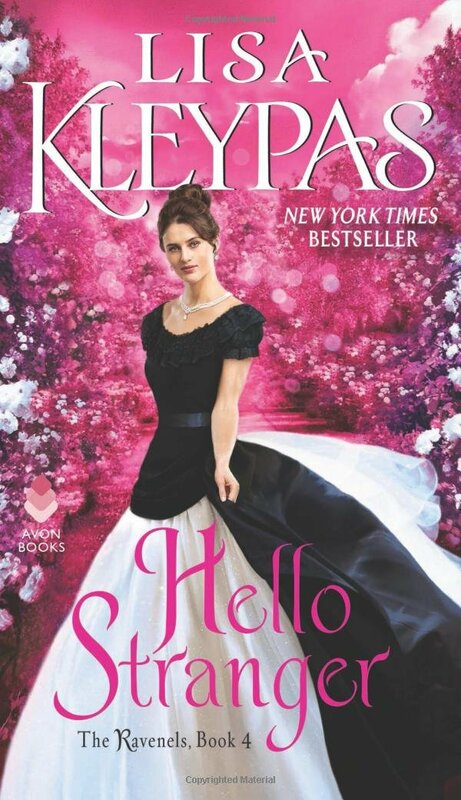 Some of my favorite books this year were First Time at Firelight Falls, Beginner's Luck by Kate Clayborn (and the next two in the series), The Good Luck Charm by Helena Hunting, Marrying Winterbourne (because I was late to the party) and Hello Stranger. I need to get caught up on the Dogfather series--I'm several books behind! Maybe in the coming months when we're staying in I'll get caught up. You definitely need to catch up with The Dogfather, Nikki. So many good books in that series. Two of my favorites from the list above are: The Governess Game and Every Dog Has His Day. I also fell in love with all of Devney Perry's books, her books are awesome! I'm not familiar with Devney Perry. Thanks for the rec! I'll be sure to check those out. 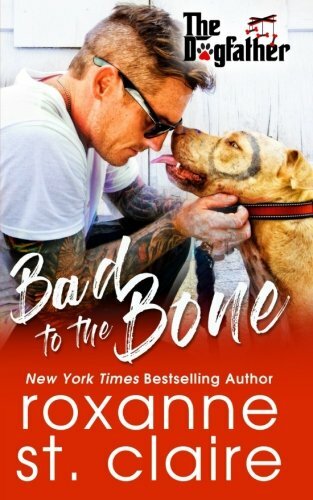 I have to agree with you on Bad to The Bone. How To Walk Away by Katherine Center. The High Tide Club by Mary Kay Andrews. The Great Alone by Kristin Hannah. Cowboy Cross My Heart by Donna Grant. Catch Him If You Can by Jennifer Shirk. Cottage by The Sea by Debbie Macomber. 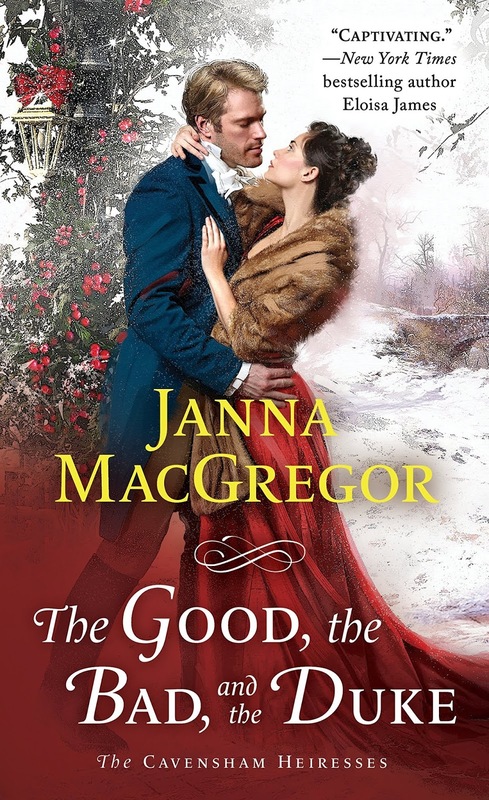 The Good The Bad and The Duke by Janna MacGregor. Joanna's Highland by Maeve Greyson. Built To Last by Julie Ann Walker. Ooh...more good books I haven't read yet. Thanks, Pamela! 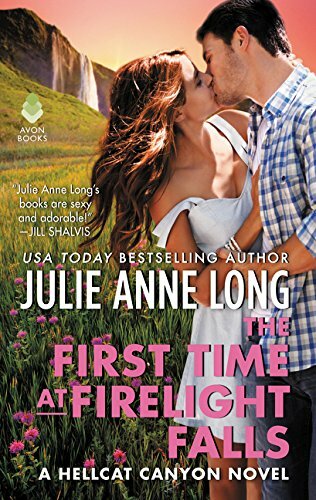 I am a fan of Mary Balogh and I enjoyed both the books from this year - Someone To Love and Someone To Trust, I think I liked Someone To Love a wee bit more. I have read so many wonderful stories this year....it is hard for me to name just a few....It has been a good reading year for me because I found new authors who made my heart sing. And many of the old favorites did not disappoint. PJ thank you so much for all you have done this year. And this list is the icing on the cake. I know how you feel about Maggie Robinson's next book, Annette. Can't wait! 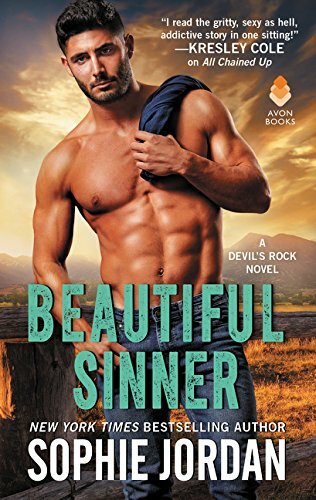 I love Cindy Kirk's small town series. She has another Good Hope book coming out in February. Some of my favorites from this year are Jenna Jackson "Widows" series, Mary Baloghs "Westcott" series, loved Lisa Kleypas's "Hello Stranger" and I mustn't forget Lorraine Heath's "Texas Trilogy". 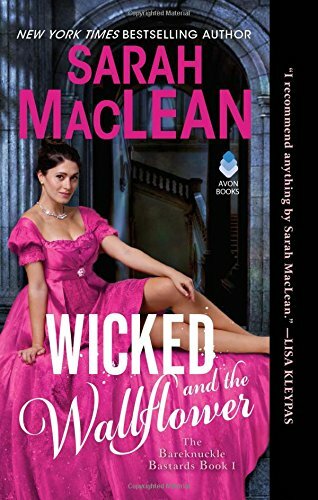 I also read a couple of books where younger men fell in love with older women and married them, one of those was Jenna Jackson's "To Woo A Wicked Widow. I haven't read Janna MacGregors TGTBATD yet or Vanessa's latest. I haven't read Jenna Jackson yet. Off to check her out. Thanks! I've discovered new authors with books I've never read before and favorite authors with new books to read. To recommend a few books from so many out there isn't easy for me to do. I recommend just a few authors with several books that are good reads. That's a great list! I've read many of them but a couple are new to me. I'll enjoy checking them out. Thanks! You listed a few of mine and books I've read too. Roxanne St. Claire's would definitely be near the top. 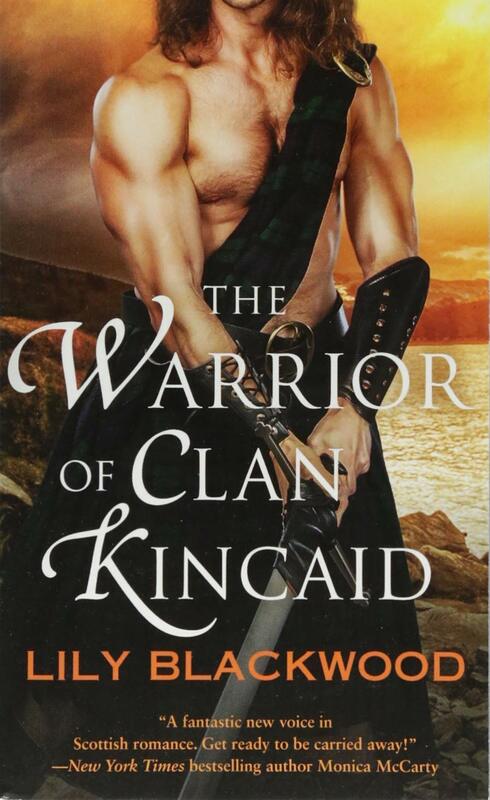 So would Janna MacGregor's and Laird of the Black Isle by Paula Quinn. Also joining the list would be Patty Blount's Someone I Used to Know which I really loved!! My keeper shelf would look empty without Kristan Higgins' Good Luck With That. Avery Flynn made me laugh and laugh with Butterface and Muffin Top. Jamie Beck made me cry with The Memory of You. Jane Porter wrote some amazing stories that occurred on Chance Avenue and Megan Crane moved us to Alaska. I think I surpassed my top ten. I've read some good ones this year. Loved Jeaniene Frost Shades of Wicked. Love Lisa Keypad, so going to have to check out here new one. Shades of Wicked was good, wasn't it? I'm really looking forward to the new Kleypas book. 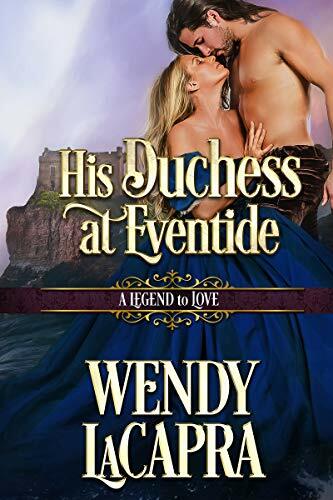 I've been wanting West Ravenel's story since book one and pairing him with Sebastian and Evie's daughter is a sweet bonus. Great list, PJ. Some of the books from your list are waiting for me on my kindle. Am making notes on titles from your list PJ and from the comments section! I love books by Debbie Macomber, RaeAnne Thayne, and a few others. In previous years, I had read a few of Roxanne St. Claire's Barefoot Bay books, but this year I read all the rest. I have also read all the Dogfather series. Over the past couple of months, I have started reading the Barefoot Bay World stories. A number of those authors are becoming new favorites too. A Tall Dark Cowboy Christmas by Maisey Yates. Recently discovered her and enjoyed all that I have read. Also have enjoyed Roxy St Claire's Dogfather books. Your ebook is one of the best I have read,enjoyed it so much. I have a couple of these books, but the rest of them have just jumped to the top of my Wish List. Most of the historicals were already on the list after reading your and other reviews. Keep up the good work bringing us such a nice and wide variety of reviews and giveaways for books. I have found several new favorite authors here and many books that I have enjoyed. I hope 2019 is a spectacular year for you. Still not able to sign in to google. Patricia Barraclough. I Ioved read most of these, and ageee that they are winners. Especially Cole and St Claire. I liked Talia Hibbert as well. She does a wonderful line in heroes who are not Alpha jerks. I went to buy Every Dog has His Day, ‘cause it sounds like it’s right up my street, but Oh No! it is not available on kindle in the UK. What a disappointment! Ah well, most of the others are, and for that I must be grateful. I look forward to next year’s reviews! I'll have to check out Talia Hibbert. Thank you for the recommendation. 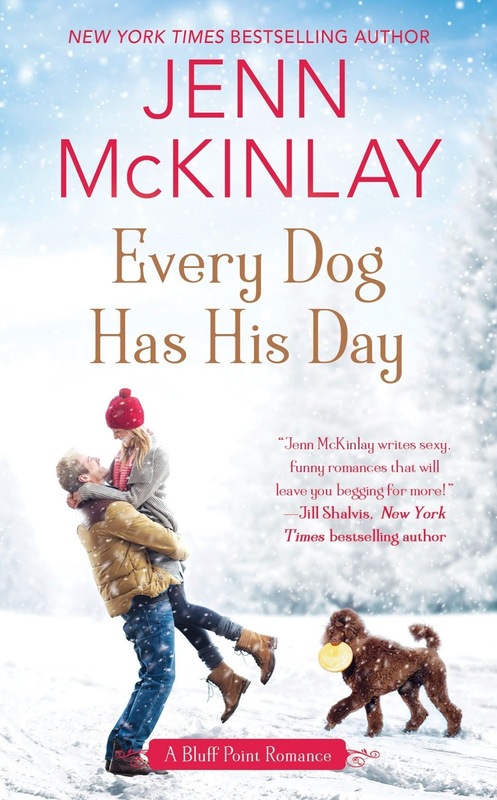 If you don't mind reading print, you can order EVERY DOG HAS HIS DAY from bookdepository.com with free shipping. I'm taking not of all these books but especially the ones that have been repeated more than once. As you said, there just isn't enough time (sigh). Thanks for this post, I always look forward to it. clicked too fast - that was note and not, "not" (big sigh). Here's a list of books I've read in 2018. I'm not a super fast reading the way lots of folks are but I do plod along. I rate my books with 1-4 stars. Most of what I read this year rated 4 stars from me so I've been very happy about that. I mentioned I'm a slow reader (not really slow, but I don't buzz through my books). I'm still reading this book started on 11-27. Got side tracked with some good TV programs and Christmas preparations. All that said, as much as I have enjoyed Sarah MacLean's books in the past, I'm having a bit of trouble sticking with this book. It's not that I don't like, it just seems I'm not that vested in the story. Not sure if I'll continue with the rest of the series. Elizabeth Boyle is a wonderful writer! I love her books too. I have got to find a copy of THE GREAT GASBAG. I just laughed out loud reading the title and know Joy Behar is going to be a riot!! Thanks for the great list. I’ve never been avid reader of historical romances, but you’ve given me a great list to choose from. I hope you'll give one a try. What do you enjoy reading? So many wonderful bioks. My reading tends to be all over the place. Different genres. Books by Dorethea Benton , Cayenne Thayne, Mary Alice Monroe. Thanks for your list PJ. Have so many books on my TEL that keep getting pushed back. Going to tackle it soon. To everyoneeveryone, have a safe & Happy New Year. PJ, I am curious. Did you keep track of how many books you read this year? I do keep track but I still have books to add to my list so I don't have an accurate number yet. Thanks for the recs! I haven't read Janie Crouch before but that one sounds interesting. 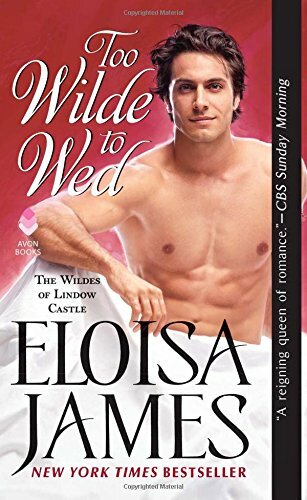 I enjoyed too wilde to wed but I thought that born to be wild was better. I enjoyed how Lavinia built herself up from scratch... It's terrific! I also loved Born to be Wilde and especially Lavinia. It was a close decision as to which book I'd add to my Best of list. Thanks to you and your review team, I have read and enjoyed a lot of these books in 2018, too! Thank you for all that you do!! Happy New Year to everyone. And thank you for the giveaway chance; nice way to end the year. Susan Mallery - Why Not Tonite? Happy New Year! Thanks for sharing your list. I see a couple titles on there I'd like to check out. I also enjoyed New Leash on Life and The Christmas Wishing Tree, both by long-time favorite authors. So many of these books on your list are on mine, but there are several that I need to go back and read!! 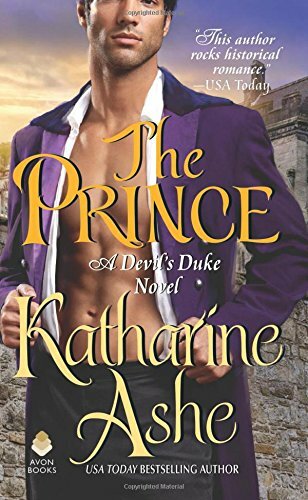 Some of my picks are Nora Roberts' SHELTER IN PLACE, Lorraine Heath's WHEN A DUKE LOVES A WOMAN, Cathy Maxwell's THE DUKE THAT I MARRY, Elizabeth Hoyt's NOT THE DUKE'S DARLING, and most recently, Jennifer Robson's THE GOWN (I think it officially came out today--so it might should be on 2019's list). I read a lot of amazing books this year. I just feel like all my favorite authors are just getting better and better; and I'm just luckier and luckier to be able to read them all. Sappy, I know...but it feels like every book I read lately, "I could never write something as good as this." Writers are magic, man. I can't list them all! Recently, I did enjoy Grace Burrowes' holiday novella Patience For Christmas.